If you’ve never heard of refractive lens exchange (RLE), you might be missing out on remarkably improved vision without the use of glasses or contacts. The marvels of modern surgical techniques and the advanced technology of multifocal intraocular lenses (IOLs) have made this procedure increasingly popular among patients who could never have dreamed of being free of their glasses or contact lenses. Refractive lens exchange represents a viable alternative for people with severe refractive errors. RLE is an outpatient procedure usually completed in under 20 minutes. So, who can benefit from refractive lens exchange surgery, and what can you expect during and after the procedure? Clear lens extraction dates back to the 18th century when Abbé Desmonceaux became the first to perform the surgery in France in 1776 in a patient whose natural lens power was too strong to allow normal vision. Refractive lens exchange, also referred to as clear lens exchange or refractive lensectomy, replaces the eye’s clear natural lens with an artificial intraocular lens (IOL) to correct refractive errors, such as blurred vision, difficulty reading, or crossing of the eyes in children. Remarkably, clear lens extraction dates back to the 18th century, when Abbé Desmonceaux became the first to perform the surgery in France in 1776 in a patient whose natural lens power was too strong to allow normal vision. The procedure became more widespread in Europe in the 19th Century to treat severe near-sightedness but fell out of favor because of complications due to the techniques used during that era. In particular, refractive lens exchange represents a viable alternative for people with severe refractive errors who are not candidates for laser-assisted in-situ keratomileusis (LASIK), allowing them to attain sharper focus and reduce the need for glasses for both distance vision and near vision. Not A Candidate for LASIK? Historically, lens replacement surgery was reserved for cataract patients in order to replace their cloudy lenses with a new, artificial one. But as the surgical techniques and technology have become safer and more sophisticated, more people with glasses and contact lenses are consulting with their eye care specialists to see if clear lens exchange might be the best way to correct their refractive errors. Patients with abnormal corneas or significant myopia (nearsightedness), hyperopia (farsightedness) or astigmatism (asymmetric curvature of the cornea) are not good candidates for laser surgery (LASIK or PRK). Most people may not be aware that laser vision correction surgery such as LASIK only corrects distance vision and so does not address the issue of presbyopia.Presbyopia is a condition that affects most people but tends to become noticeable after the age of 40 and is associated with the lens of the eye becoming more rigid and less flexible, leading to a diminished ability to focus on objects nearby. Until recently presbyopia could only be treated with monovision or reading glasses, with other refractive surgical techniques unable to directly address the loss of near vision. But refractive lens exchange is now allowing presbyopia sufferers to see the world much more clearly. And among patients having both presbyopia and significant hyperopia, clear lens exchange may be the sole surgical option for achieving clear vision. Middle-aged or older individuals may start developing cataracts that could progressively deteriorate and require cataract surgery. If you experience the early signs of cataracts, clear lens exchange surgery could prove a viable option; instead of allowing cataracts to evolve to where they cause significant loss of vision and need to be removed, RLE can circumvent the process to restore vision right away. 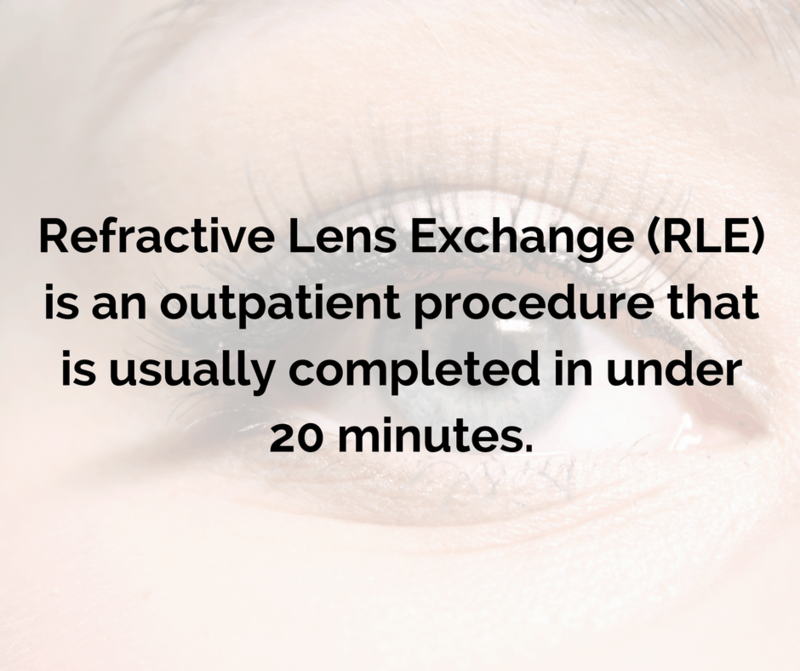 RLE is an outpatient procedure that is usually completed in under 20 minutes. Each eye is done one at a time, with the surgeries spaced out over a week or two. Numbing anesthetic drops are employed before the procedure, so typically patients feel no discomfort. Recovery times are minimal: most people can return to work, resume driving and take up their normal activities within a week after surgery. It can take up to several weeks to observe the full benefits of refractive lens exchange. You may experience visual disturbances like blurred vision, halos, or scratchy sensations while your eyes heal. However, the majority of patients experience an immediate, rapid and progressive vision improvement after surgery. The artificial intraocular lens (IOL) will actually be integrated into your eye (not on the surface of the eye like a contact lens) so it’s not visible to others. The artificial intraocular lens is a permanent replacement for your natural crystalline lens and is made to last the rest of your life, and the long-term risk of visual regression is minimal. If you have any questions about the procedure or whether refractive lens exchange surgery is right for you, your eye care professional can help you make the right decision. OK so I am a good candidate for RLE, but can I still have LASIK instead? Perhaps. But you will likely not get a lasting effect and you may find yourself back in glasses in the next couple of years. That’s because, if you are an RLE candidate, the real issue is in your lens and not your cornea. So while LASIK can ‘get you out of glasses’ for distance, it won’t correct the gradual decrease in the quality of your vision due to aging of the crystalline lenses and it won’t correct your near vision like RLE could. What are the Risks of Refractive Lens Exchange (RLE)? Lens replacement surgery is the most common procedure carried out in the US, generally as part of cataract surgery in older patients. If it is being performed in younger patients to get out of glasses or contacts, it is referred to as Refractive Lens Exchange. All told, lens replacement is the most common procedure carried out worldwide. The main difference between lens replacement (RLE) and LVC is that the former is an intraocular procedure (inside the eye) and the latter is an extraocular procedure (outside the eye). Lens replacement surgery is an operation and all operations carry risk, but serious complications are very rare; these can include retinal detachment (0.1%) and infection (0.03%). Less serious complications include swelling of the cornea or macula, increased eye pressure, or bleeding. The vast majority of patients see well within two or three days. The rest see well within about two or three weeks. Is Refractive Lens Exchange (RLE) painful? No. RLE is almost exactly like the cataract surgery performed in older patients, with the exception that in RLE the lens is not yet clouded as in cataract surgery. In both procedures, the eye is easily numbed with a topical anesthetic gel so there is no pain during the procedure. The incision is less than 3mm in length and seals by itself without the need for sutures. The lens is removed using a combination of a femtosecond laser (the same one that creates the LASIK flap) and ultrasonic energy. The foldable intraocular lens (IOL) that replaces the eye’s natural lens is ‘injected’ into the eye and unfolds into place. All of this takes place without discomfort. Will I have 20/20 vision after RLE? As with any procedure that corrects vision, the final result will depend on the overall health of the eye. With aging comes the increased incidence of other conditions which can affect the vision such as macular degeneration, corneal dystrophies, and glaucoma. Your eye surgeon will ascertain if any of these are present during your evaluation. The presence of the conditions does not necessarily preclude one from having RLE but may temper the expectations of having ‘perfect’ vision. It is most helpful to compare the vision before surgery without glasses to the vision after surgery without glasses. With this mindset, the vast majority of patients truly feel that RLE was definitely a wise decision. 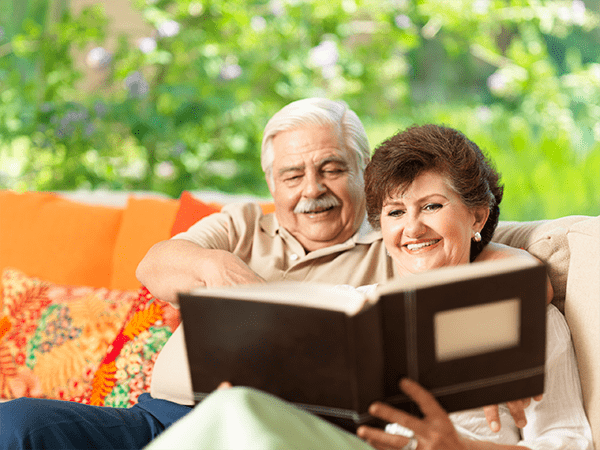 What intraocular lenses (IOLs) are available? Also known as standard IOLs, these are the most common lenses chosen by patients undergoing conventional cataract surgery, since they are covered by Medicare. They have a single (mono) point of focus so they don’t correct astigmatism or near vision, so many of these patients will still need glasses after surgery even all of the time or part of the time. These are monofocal lenses which have built-in astigmatism correction so for those patients who are nearsighted or farsighted but who also have astigmatism, these IOLs can potentially correct the distance vision so glasses are only needed for reading. For patients who have gone their whole lives with thick and expensive astigmatism glasses, Toric IOLs can be a real life-changer. These premium lenses were first developed about a decade ago and have the ability to correct multiple focal points, correcting both distance and near vision. This technology is always improving and current multifocal IOLs are becoming very popular for patients undergoing not only RLE but also conventional cataract surgery (Medicare covers a standard monofocal IOL so patients pay the difference out of pocket). Multifocal IOLs come in different strengths and patients can choose from among them depending on their lifestyle, occupation or hobbies. Your eye surgeon and surgical counselor can help you make an informed decision. Multifocal IOLs may affect contrast in some individuals and may not be a great choice for those whose occupation depends on clear night vision such as pilots or long-haul truck drivers. These are also considered premium lenses and are closely related to multifocal IOLs, the difference being that they correct a range of vision from distance towards near (computer and phones) in a more natural fashion while the multifocal IOLs correct real up-close vision (paperback books) a little better but less so with computers and electronic devices. 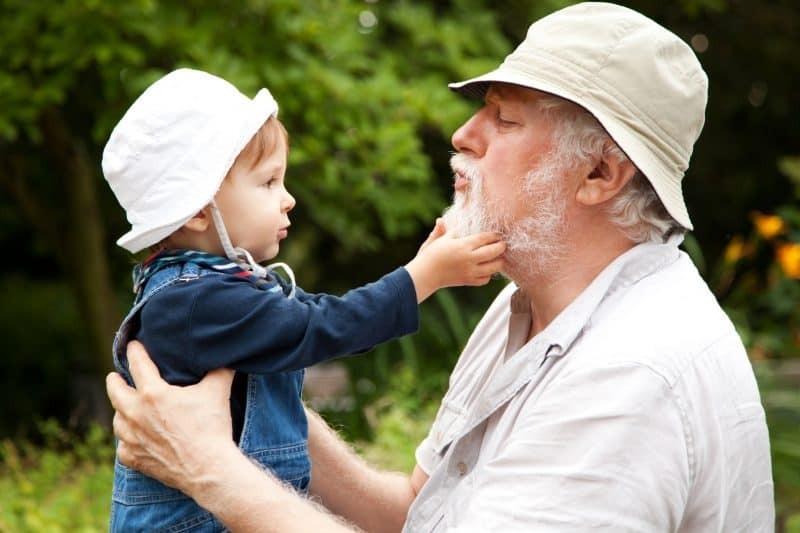 EDOF IOLs may be a better choice for more active, outdoor-loving people. These are less commonly used IOLs which are technically monofocal (single focus) lenses but which have slight hinges which allow them to shift back and forth a small amount, thereby changing the focal point and partially correcting near vision. The amount of near-focusing ability may vary from patient to patient. These have become less popular as the multifocal IOL technology has improved but may still have a place in certain individuals such as pilots or long-haul truck drivers. 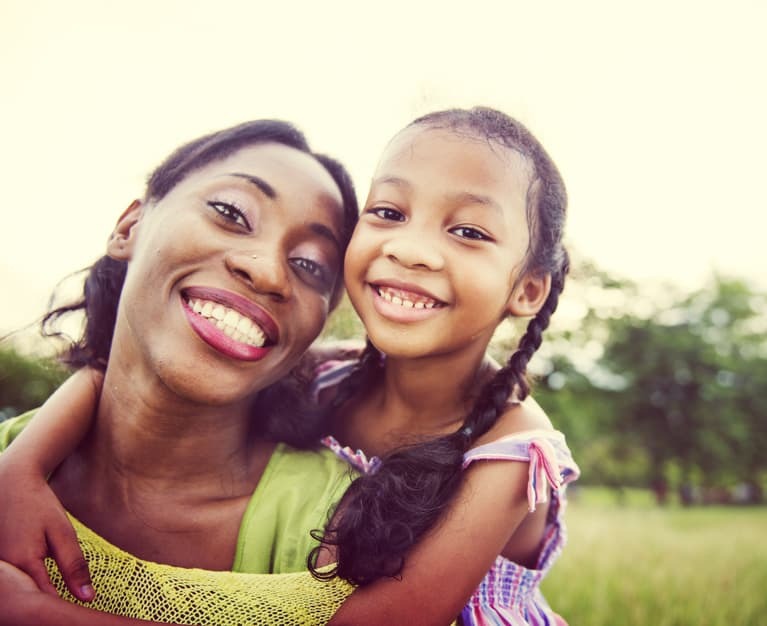 Why Choose Ocala Eye for Your RLE Surgery? Ocala Eye is one of Florida’s most experienced ophthalmology practices. Established in 1971, more patients in north central Florida have chosen to have their eye care with Ocala Eye than any other practice. Ocala Eye is also one of the few comprehensive eye care practices around, covering everything from routine eye examinations to the most complex surgical interventions from sutureless corneal transplants to the most advanced minimally invasive glaucoma surgery to the latest in macular degeneration diagnosis and treatment. Being the area’s only multi-subspecialty ophthalmology practice means that consultations with specialists can be obtained without sending patients hither and yon. The Ocala Eye Surgery Center, wholly owned by the partners of Ocala Eye, is the area’s largest stand-alone ambulatory surgery center dedicated exclusively to surgery of the eye. Certified by the AAAHC, the Ocala Eye Surgery Center has been nationally recognized as a center of excellence. The staff has decades of experience working in the eye care field so you can be sure that, in addition to the expertise of your surgeon, the ancillary employees are experts in eye surgery as well. Ocala Eye’s fellowship-trained ophthalmologists and medical staff are dedicated to helping your vision last a lifetime, which is why we offer comprehensive eye care for adults of all ages. From annual eye exams to advanced procedures like LASIK and cataract surgery, we can help you see your best at any phase of your life.